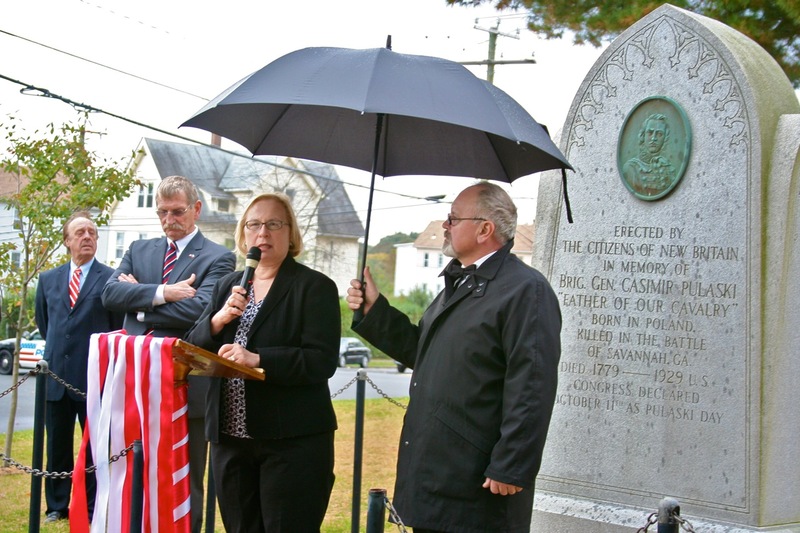 ← It’s GOTV Time!….Remembering Denny O’Neil….LWV Hosts Congressional, Legislative Debates…State Elks’ Honors For Connie Wilson Collins….Voter Registrations In October…. 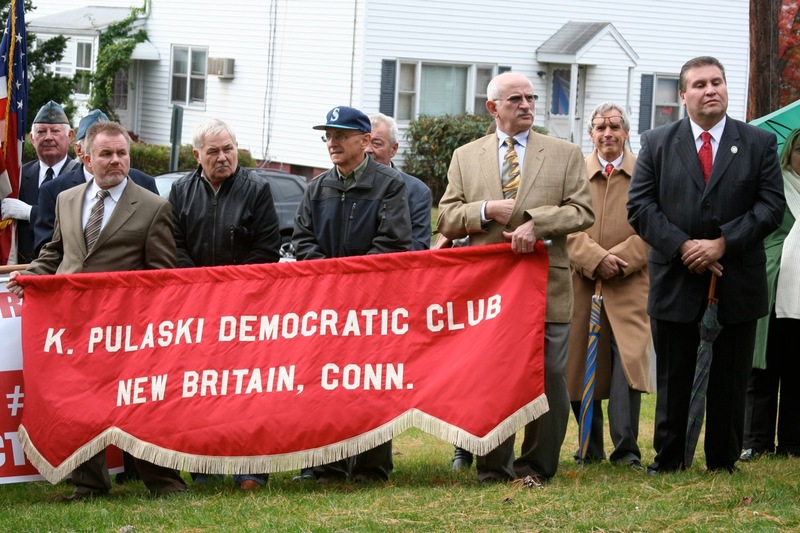 DEBATES ON TAP LOCALLY AND NATIONALLY….SEIU BACKS ESTY FOR THE 5TH…OBAMA SIGNS AND TURNING OUT THE VOTE…PULASKI DAY IN NEW BRITAIN…. 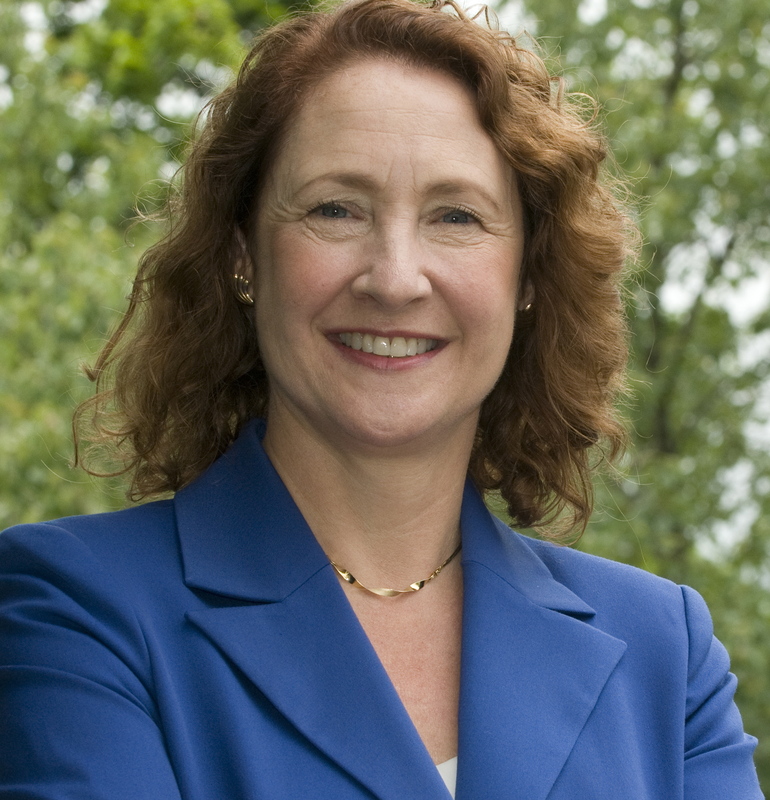 Democratic Congressional Nominee Elizabeth Esty will debate Republican Andrew Roraback in New Britain Saturday 10/20 at 2 p.m. at Trinity On Main Cultural Center, 69 Main Street. Sponsored by the New Britain Area League of Women Voters and the New Britain Herald, the debate is open to the public. Democrats are encouraged to attend the LWV debate. There will be a rally on behalf of Elizabeth Esty starting at 1 pm. For information on the coordinated campaign and Esty for Congress activities contact Justin Wallace at jwallace@ctdems.org or by calling (203) 350-9371. On Monday, President Obama will debate Thurston Howell “Mitt” Romney for the third and final time. The topic is foreign policy and the debate will air from 9 to 10 pm Eastern time from Boca Raton, FL with moderator Bob Schieffer of CBS News. The Town Committee will host a debate watch party following Monday’s phone bank at New Britain headquarters, 19 Bassett Street. This week the Service Employees International Union Connecticut State Council (SEIU), with 12,000 members in the Congressional District, endorsed Esty. The SEIU Council includes six local affiliated unions – Congress of Connecticut Community Colleges, Connecticut Employees Union Independent, Connecticut State Employees Association, International Brotherhood of Police Officers Local 731, New England Health Care Employees Union District 1199, and SEIU Local 32BJ. Voter outreach in city neighborhoods is underway from now through Election Day, November 6th, and getting involved is the best way to defeat the extreme right agenda of the GOP at the state and national level. Get Out The Vote activities will continue Monday through Friday from 5 to 9 pm, Sundays, 4 to 7 pm and Saturdays, 10 to 1, 1 to 4 and 4 to 7 pm. If you can give an hour, an afternoon or an evening sign up for phoning and canvassing at the headquarters. This entry was posted in Meeting/Event, Pulaski. Bookmark the permalink.